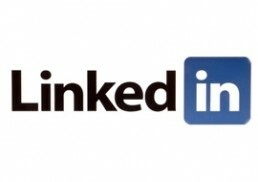 Best Practices to Optimize Your LinkedIn Company Page! Are you getting lost trying to keep track of all the Tweets you need to compose for Google +? Likes you need to receive on Twitter? Endorsements you would like to gain on Instagram? The world of social media can be a very tiring place. That is why we are here to help! How to Make Search Engines and Searchers Happy! 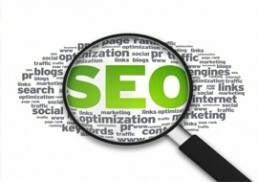 Five important approaches to improve your Search Engine Optimization! Assuring your website is on the top SERP (Search Engine Results Pages) is important! People searching for products, services, or information do not look past the third page of their results. 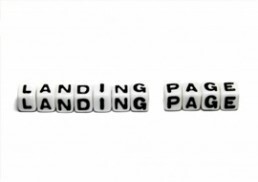 Being on the first three pages is critical to building your brand awareness in the digital world. What Your Landing Pages are Missing! Three tips to improve your landing page conversions! Landing pages are a great tool for lead generation.  They turn your website visitors into leads. However, configuring your landing pages may seem difficult without prior knowledge or experience in the creation process.